The water inside a cactus plant is much thicker than the water you normally see. It may not look very tasty, but it’s safe for people to drink. In fact, drinking cactus water has saved the lives of people traveling through the desert! -Many cacti have spines that are not only sharp and poky, but also poisonous. Ouch! 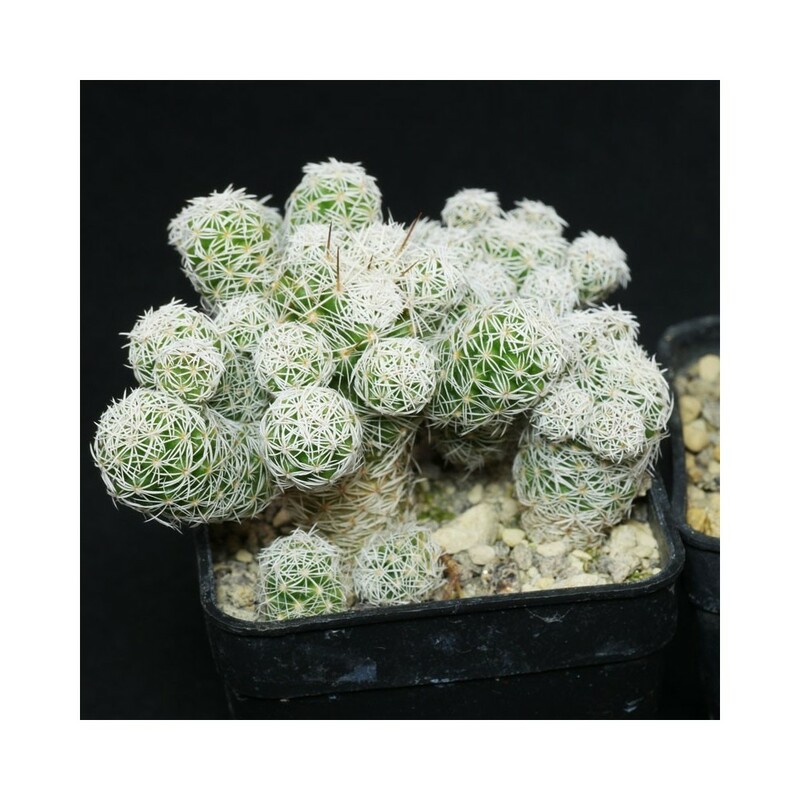 -Some cactus plants live for only fifteen years, but some live to be as old as 300. -You can even eat some cacti, like Indian figs and prickly pears. These types of cacti grow fruit that are red or yellow when they are ripe and ready to eat. People also eat the pads or stems of the cacti themselves. -Cacti can be fried, boiled, or served in a salad or soup. In some countries like Mexico, you can buy cactus as food in the grocery store. Would you eat a cactus? -The flowers of cactus plants are usually pollinated by bees, butterflies, moths, and even bats. -Cacti can be used to make combs, needles, and hooks.